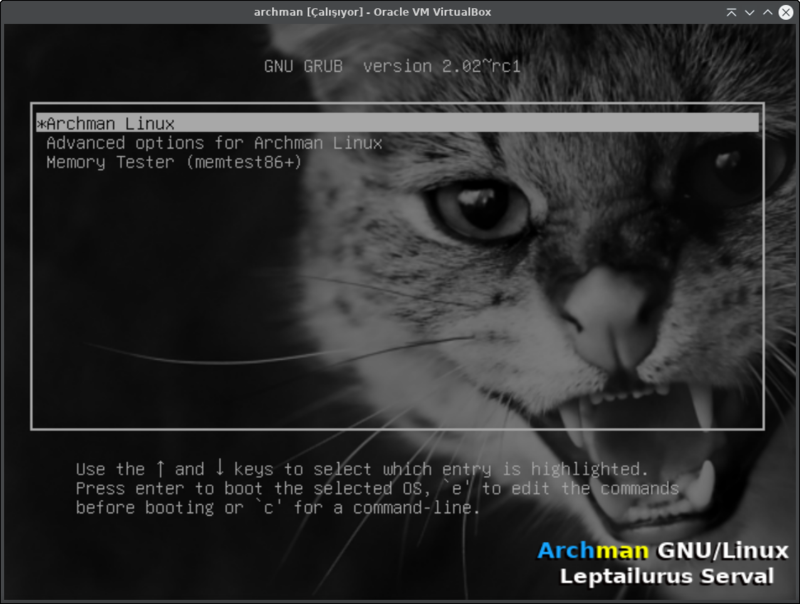 Archman GNU/Linux 2017-03 RC-2 was a great candidate release! 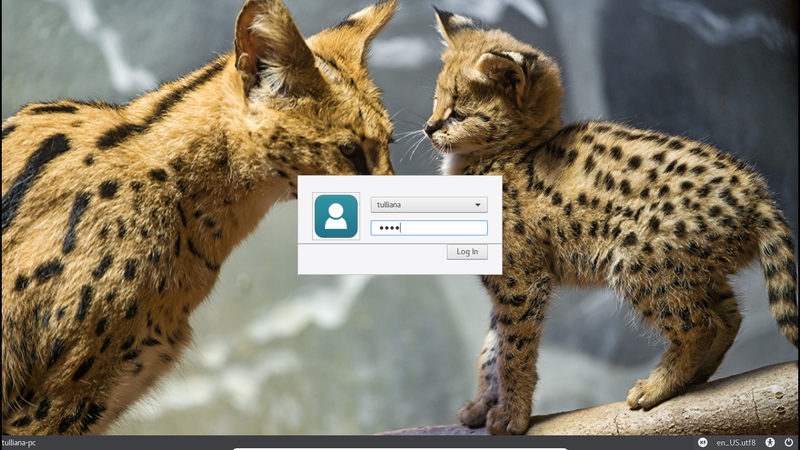 Now we are proud to announce our current stable release we call “Leptailurus Serval“. 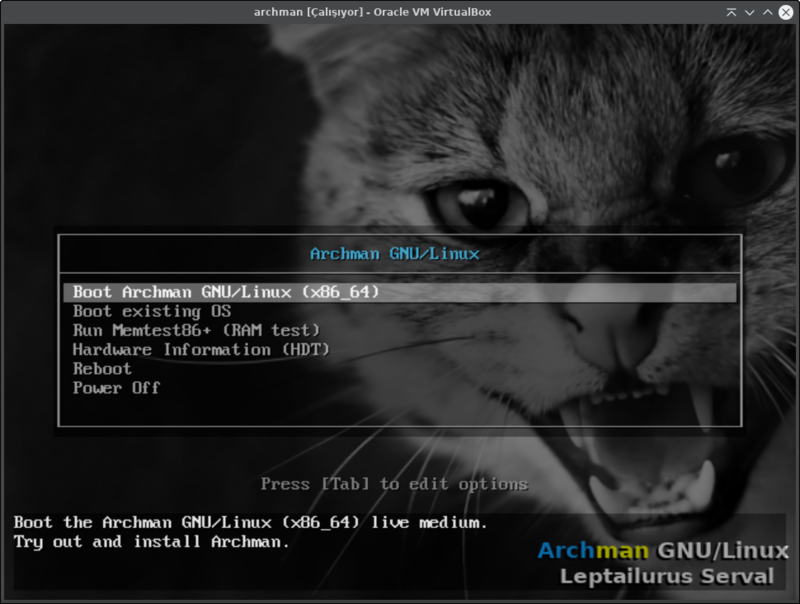 Archman GNU/Linux, Arch based linux distribution. 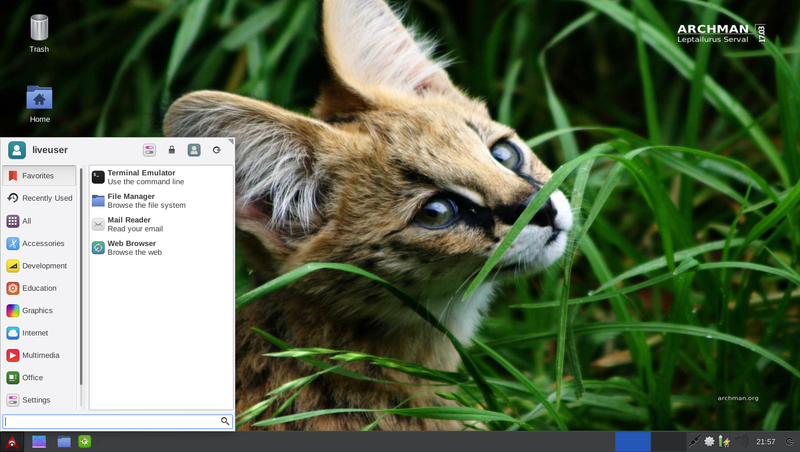 Easy, lightweight and fast linux distribution. 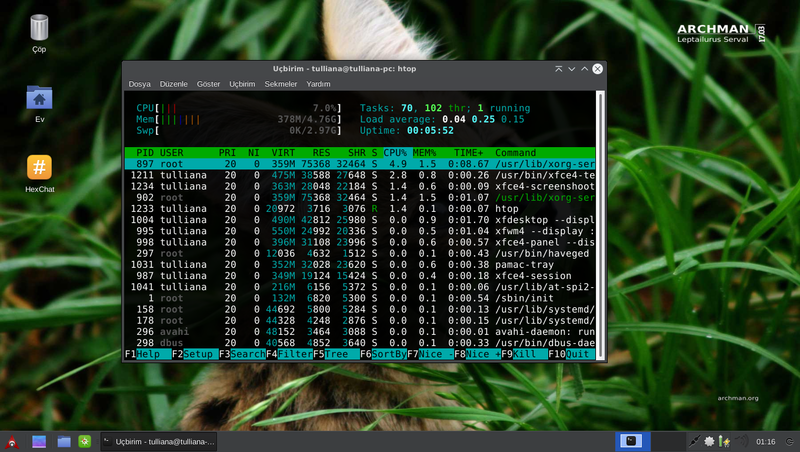 Uses the Xfce desktop environment. 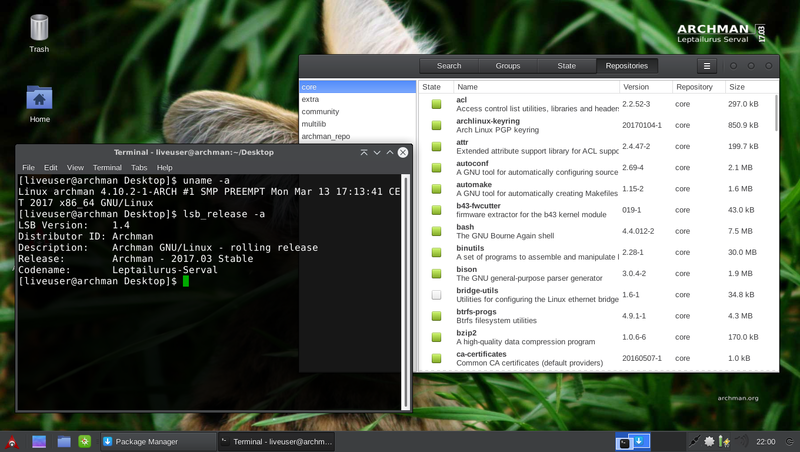 We are using Arch linux repositories. 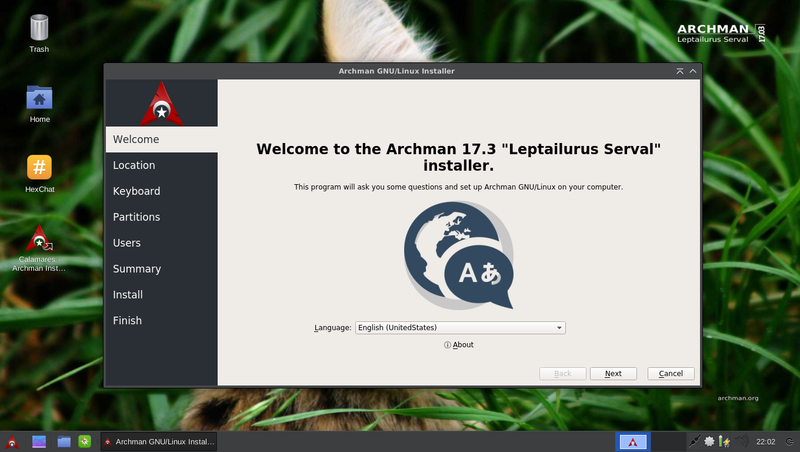 There is a repository named archman_repo for our own special packages. We do not want to grow this repository too much because we will leave some customizations to the user. 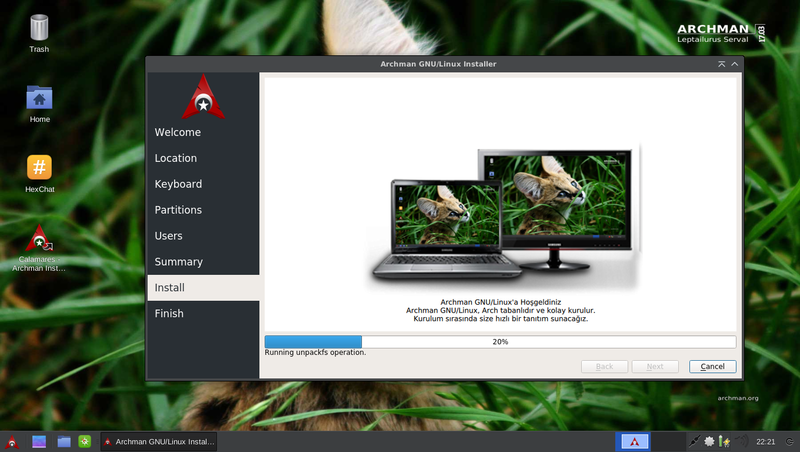 Archman GNU/Linux, will provide both convenience and adventure to Arch users. We have unsupported video cards and wireless drivers in our repositories. In addition to these, package managers (pamac-octopi) are also available in our repositories. 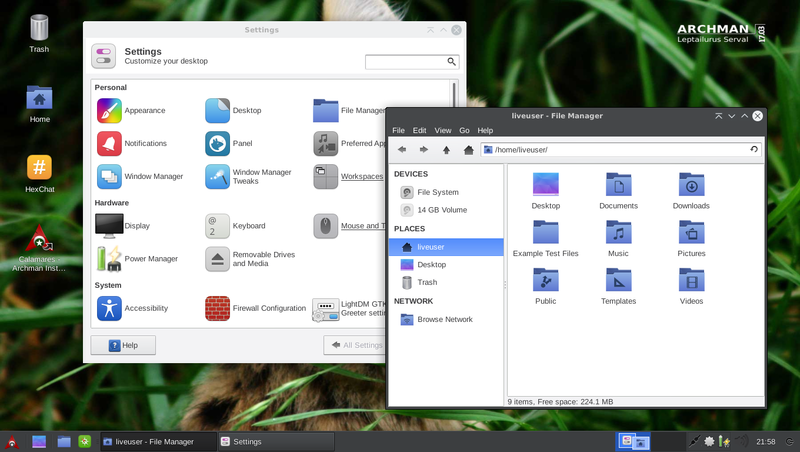 Default package manager is PAMAC.